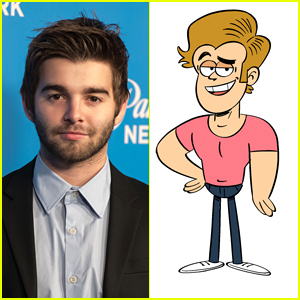 Jack Griffo To Guest Star on Nickelodeon’s ‘The Loud House’ (Exclusive) | Exclusive, Jack Griffo, Television | Just Jared Jr.
We told you we had some major Jack Griffo news — and here it is! The former Thundermans actor is returning to another Nickelodeon show — The Loud House! 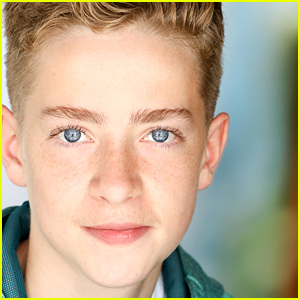 JJJ can exclusively reveal that Jack will be voicing Blake Bradley, a cute teen actor who stars in Vampires of Melancholia, in an upcoming episode. 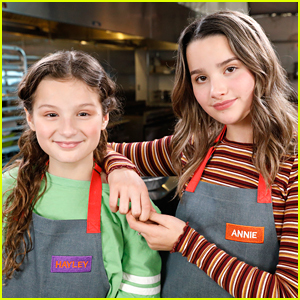 In episode is about Lucy, who is annoyed that Lori and Leni have started watching her vampire show because of a cute new character, Blake (Griffo). 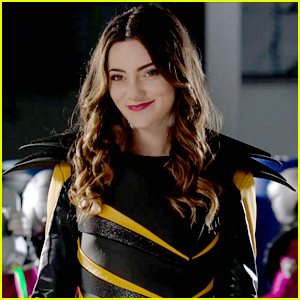 Just yesterday, Jack teased that he would also be on an upcoming episode of Knight Squad, too! Jack‘s The Loud House episode will premiere on Friday, March 30th @ 6PM ET/PT on Nickelodeon. 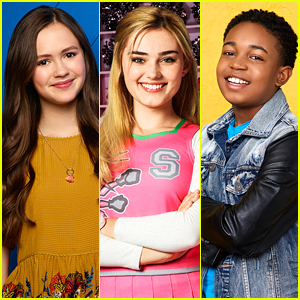 Also, tune into the 2018 Nickelodeon Kids’ Choice Awards to see if Jack takes home the blimp for Favorite TV Actor! 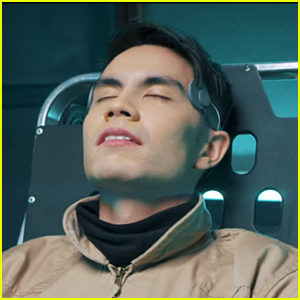 Meet 'Power Rangers Beast Morphers' Star Liana Ramirez With 10 Fun Facts! 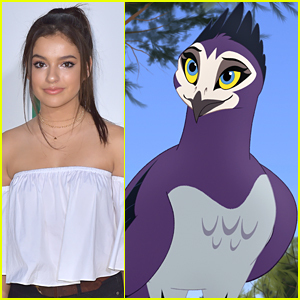 Bryana Salaz Sings as Anga In Exclusive Clip From 'Lion Guard' Season Finale - Watch Here! 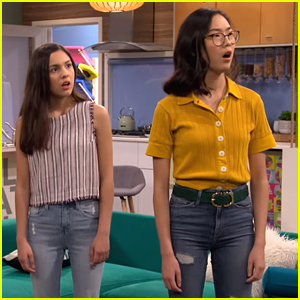 'Bizaardvark' Series Finale Airs Tomorrow Morning - Watch A Clip! 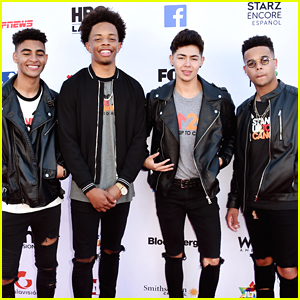 'On My Block' Brett Gray Is Very Afraid Of This Animal + More Facts About The Star! Brynn Elliott Goes Behind-the-Scenes on Tour With Why Don't We! 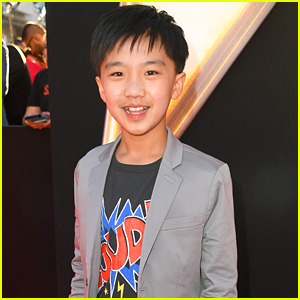 Ian Chen Would Film 'Shazam!' 100 More Times! 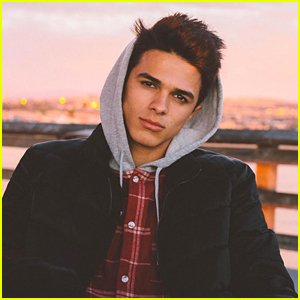 Brent Rivera Talks To JJJ About Being Part Of VidCon US 2019! 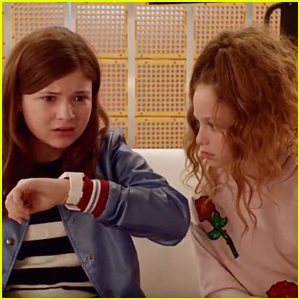 Watch A Sneak Peek Clip From 'Fast Layne's Season Finale!